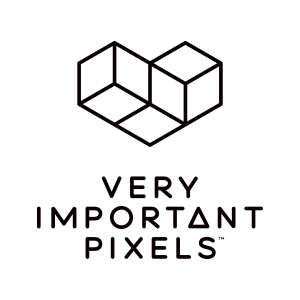 Very Important Pixels is the pixelated brand built by Belgian designer Kristof Saelen. Kirstof was born and raised in the Belgian countryside and as a kid he started fiddling around with his dad’s Olivetti 286. Although he’s made his career designing websites and print. His work for Very Important Pixels is a different animal. His designs are handcrafted pixel by pixel. His pixel work originated with an employer who asked him to design new business cards. He thought it would be fun to make miniature pixelated version of each employee. What started as fun way to introduce people has grown into a original way to portray people and things that need no introduction.Kristof’s work is very much influenced by the times he grew up in. That time was the 1980’s. He was obsessed with classic video games. King’s Quest, Indiana Jones and Leisure Suit Larry were among his favourites. This influence is instantly visible when you take a look at his collection for CaseCompany. His very first VIP ever was the king of pop but through the years many icons have joined the ranks. Form and subject blend perfectly. This collection is a match made in pop culture heaven.